There are three distinct Arts Alive funding opportunities, click here for guidelines. Click here to view your submitted application via the Submittable grant portal. 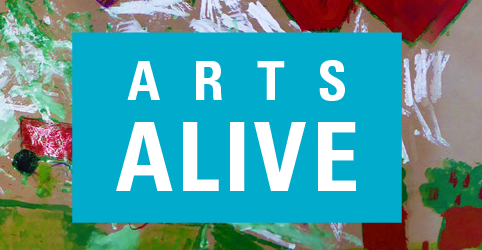 If you have been awarded an Arts Alive grant, please use or adapt this sample letter to send thanks to the New York State Senate and Assembly members for their support of the arts. ARTS ALIVE PROJECT GRANT Constitutes the largest component of the Arts Alive funding category. 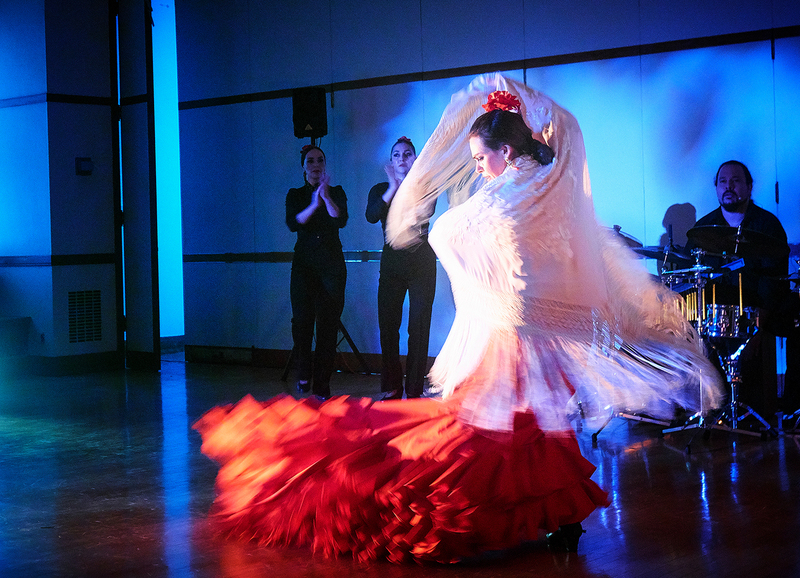 These grants support community-based arts and cultural projects developed by cultural groups and organizations, individual artists and collectives. Other types of nonprofit organizations that offer arts activities as part of their on-going operations may also apply. Supported projects must be fully open to the public. Artists and Unincorporated arts organizations may apply for project grants in tandem with a fiscal agent organization. If you are applying via fiscal agent or with a community partner, click here to download a sample letter of agreement. ARTS ALIVE ARTIST GRANT supports the creation and presentation of new work by professional artists. An essential element of this funding is the inclusion of community engagement component. The project must engage a segment of the community through a public program, such as an exhibition or performance that is open to the public and/or the inclusion of community involvement in the development and creative process of the artists’ project. ARTS ALIVE ARTS EDUCATION GRANT supports lifelong learning in the arts. 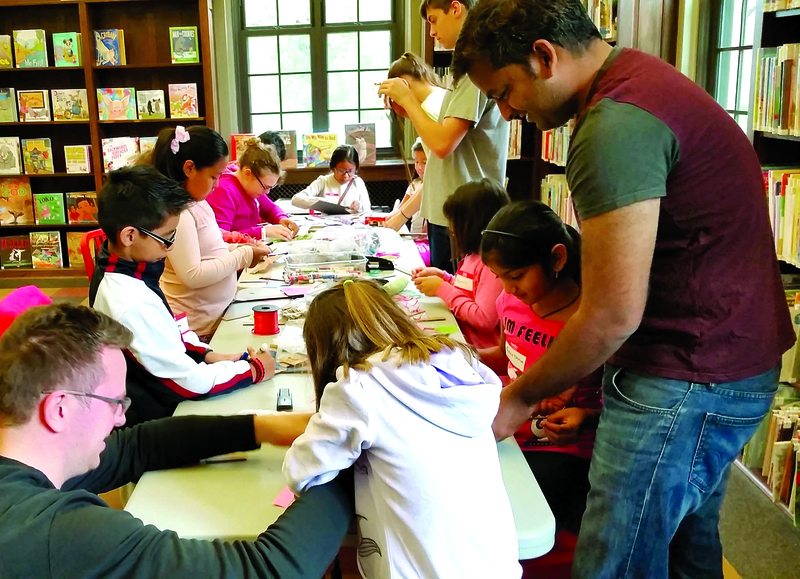 Funded activities may take place in classrooms, after-school programs or community sites including agencies serving people with disabilities, day-care and senior centers. Arts Alive Grantee, Nowodworski Puppet Workshop photo courtesy of Nowodworski Fdtn. We encourage you to attend one of the pre-application workshops to see if this funding opportunity is right for you. For more information please email [email protected]. The 2019 grantees from both Westchester and Rockland counties were recognized in a celebration held at ArtsWestchester on Friday, January 25. Please click on the images below to view FLICKR albums. A complete list of 2019 Arts Alive Grant Recipients can be found here. FINAL REPORTS for 2018 awards are now available and due no later than 30 days after the completion of your funded project. Consideration for future funding depends upon completion of this report. For instructions on how to complete your report, click here.